Do I need to register to bid, and do I need a bidding number? you will still be able to bid without doing so. The same is true for bidding numbers. Will the auctioneer announce when the reserve price is reached? No. The reserve price is confidentially set by the vendor and will not be disclosed. Will the auctioneer always have a mid-auction conference with the vendor? call three times before selling - without consulting further with the vendor. 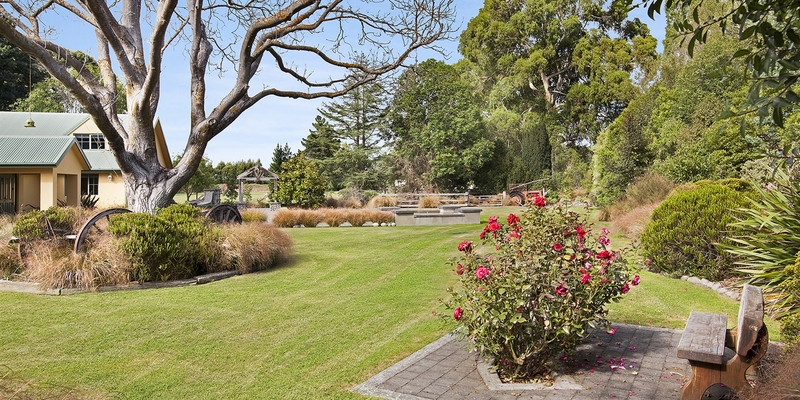 Will the auctioneer announce when a property is going to be sold? clearly announce if the property is about to be sold. What does a vendor bid mean? transparency. A vendor bid will not be entered at or over the reserve price. If I am the only bidder why should I bid? vendor before the consultant starts negotiations with any other interested parties. to negotiate after the auction. Can I insert any conditions into the auction contract? No! 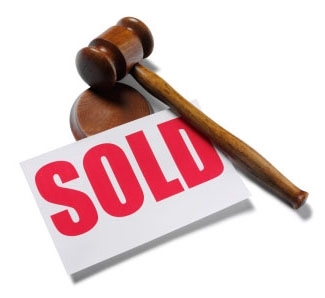 Auctions are unconditional sales and binding on the fall of the hammer.